Stockton is Newcastle's only Northern suburb and has an intriguing history and a unique character. Location is Stockton's best feature. It is only five minutes from the city centre by ferry and yet it is far removed from the hustle and bustle of city life. Stockton has long been a secret hideaway for holiday makers from the Lower Hunter Valley. 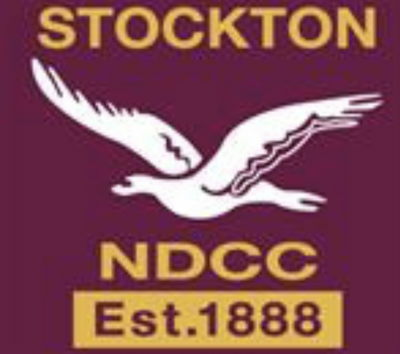 Stockton has a deep history in Newcastle cricket, being one of the founding clubs in the Newcastle District association. Stockton are currently deep in a rebuilding stage and are looking for players to help strengthen First XI and Second XI squads.